Dr. Jeffrey Seif speaks from a Jewish synagogue/memorial in Dachau, where he draws troubling parallels between the rise of the Nazis and the rise of radical Islam. Against the backdrop of Dachau’s front gate, emblazoned with the lie “Work Will Make You Free,” Jeff teaches about real freedom. A Holocaust survivor shares her remarkable story. Jeff speaks from inside the barracks of Dachau. Sandra Levitt and Will King interview survivors who worked on the bunker where Hitler planned to manufacture his Messerschmitt aircraft. “March of Life” participants express support for the Jewish people and the need to “lift the veil of silence.” Jeff speaks from the Dachau crematorium about the Jews who were shoved into ovens. Jeff teaches from the German site where Hitler nearly succeeded in developing an atomic bomb. Zola interviews Dr. Ergun Caner, an Arab-Christian who shares his insights on Islam. Jeff teaches from the site of Hitler’s atomic reactor, admonishing the viewer to draw a line in the sand. We are warned that the greatest tragedy would be to think that such things can’t happen again. 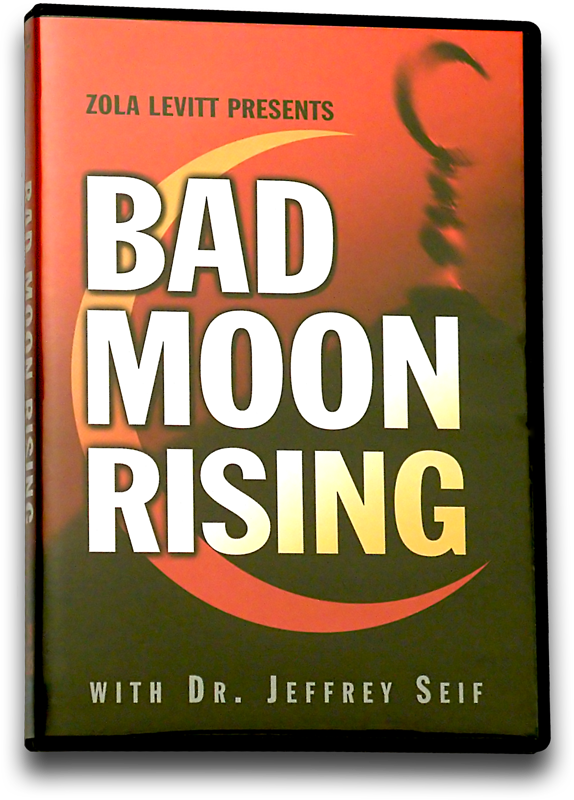 Sandra and Jeff interview Brigitte Gabriel, formerly of Lebanon, who has appeared on many network TV shows sounding an alarm about the evils of radical Islam.